Can be used both Indoor or Outdoor. Cane products do not require enough cleaning and maintenance. Use it when guests arrive, or at the study table beacuse it is extremely comfortably. 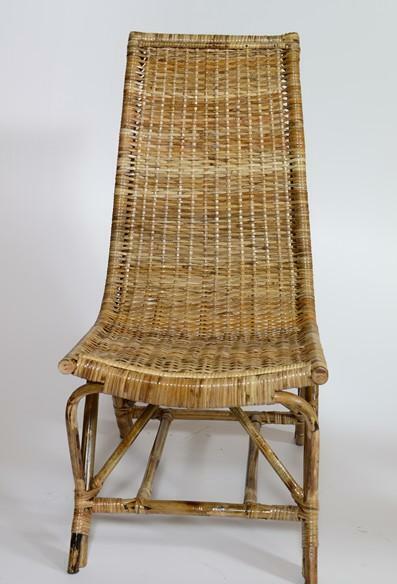 Made of Natural Cane which keeps the surface of the chair cool and well ventilated.